Robertson l Sherwood l Architects has provided planning and design services on numerous aquatic and recreation facilities in Oregon, all of which are representative of the latest developments in recreation center planning. Our familiarity with relevant design issues and our knowledge of key resources in the recreation industry enable us to offer the expertise demanded by these project types. These issues include meeting the varied requirements for competition, recreation, instruction, fitness and therapeutic swimming; minimizing expenses and maximizing revenues; energy conservation; staffing efficiency; accessibility requirements, etc. 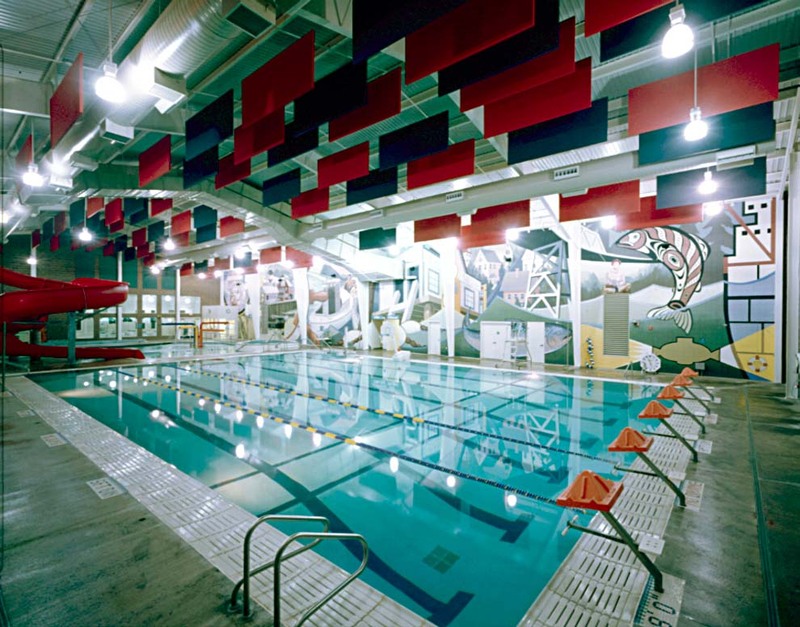 The portfolio of projects featured on this page is representative of the wide range of aquatic and recreation facilities we have designed for clients throughout Oregon.